Per research compiled by GeologyIn.com, these are some of the deadliest minerals in the world. 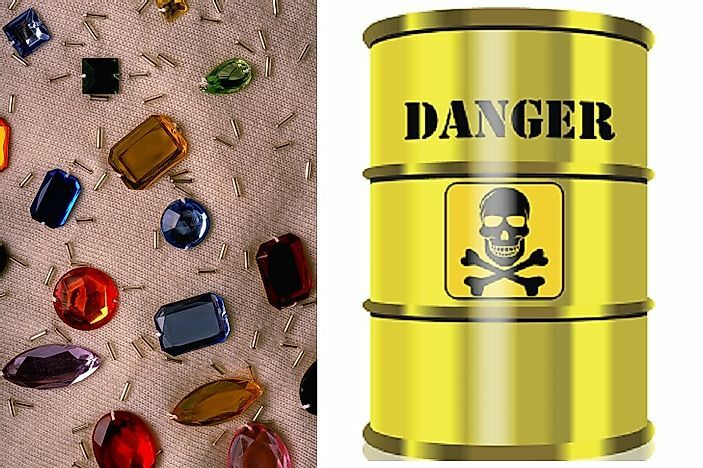 While many of the earth's minerals are gorgeous, some of its gems are similarly toxic as well. We are surrounded by beautiful minerals, yet many of these jewels of the eye are toxic, and even deadly, to the human body. In the list below, you will find rocks that can cause organ failure, lead to cardiovascular and respiratory diseases, and contribute to the development of cancers. Sometimes, it is simply best to look and not to touch! 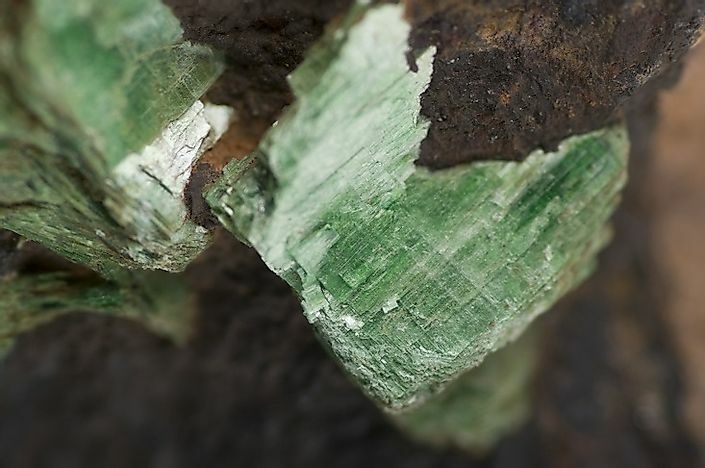 Tobernite, popularly referred to as the “mineral from hell”, is an attractive, green, crystalline, mineral with a deadly composition. 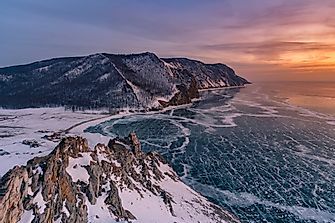 The mineral, with a chemical formula of Cu(UO2)2(PO4)2 · 8 - 12 H2O, is formed as secondary deposits in granitic rocks, and is radioactive in nature. When heated, tobernite also outgasses radon, a radioactive, colorless, odorless and tasteless gas which is highly carcinogenic in nature. Though its radioactivity limits its use as a uranium ore, mineral collectors often showcase this mineral as a part of their collections. Scientists recommend extreme caution to be undertaken while storing tobernite. Rooms in which it is showcased must be well ventilated, and rarely used for long-term living or working. The mineral can also be stored in airtight, transparent containers that withhold the radioactive radon within the container. The Tobernite mineral is abundantly found in Cornwall, England and the Katanga province of the Democratic Republic of the Congo. 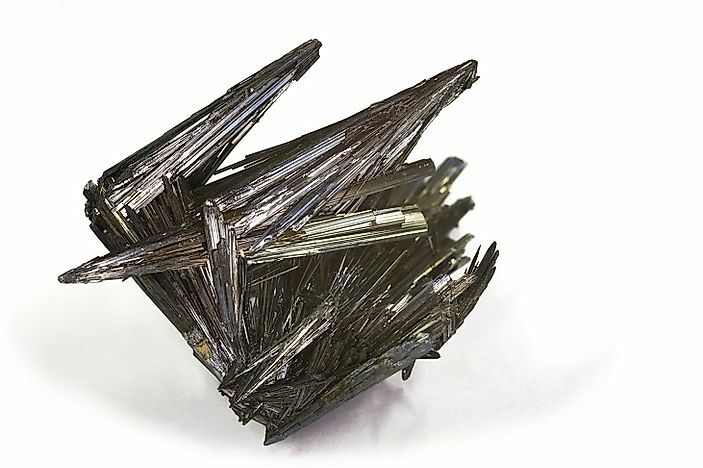 Stibnite, with a chemical formula of Sb2S3, is a principal ore of antimony. This steel gray-colored mineral is found associated with gneiss, limestone and granite rocks. Large deposits of stibnite have been mined in the Shikoku Island of Japan, the Western United States, and the Hunan province of China. Minor deposits of this mineral also occur in some European countries, Canada, Mexico, Peru, Algeria, and Kalimantan. Sb2S3 has been used as an eye cosmetic since 3,000 BC. Currently, stibnite is used in the manufacture of fireworks, matches, and percussion caps. In the ancient world, the silver color of stibnite also popularized its use in kitchen utensils. However, many people died as a result of food poisoning triggered by leaching of chemicals from this mineral, thus discontinuing its use in culinary utensils. 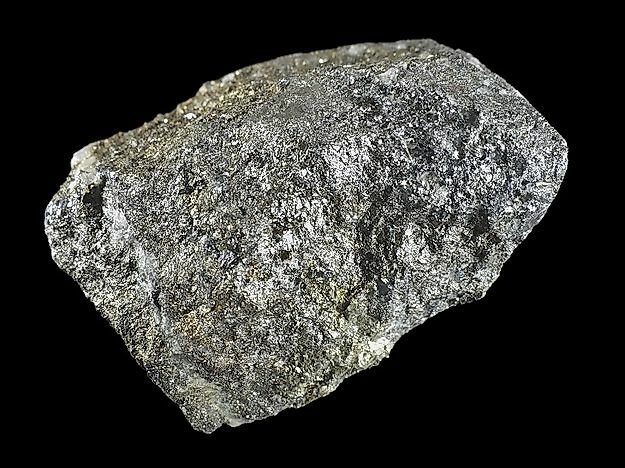 Antimony in stibnite acts as a poison, producing symptoms similar to arsenic poisoning. 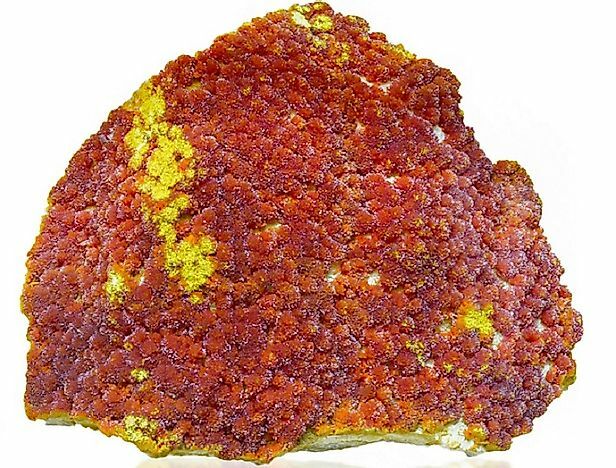 Orpiment, a mineral with a deep orange-yellow color, hides a deadly secret underneath its vibrant appearance. 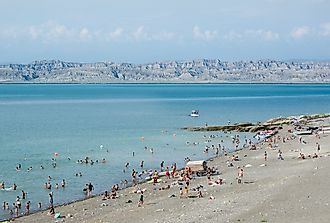 It is an arsenic sulfide mineral, with a chemical formula of As2S3, and is found in volcanic fumaroles, hot springs, and low temperature hydrothermal veins. Deposits of this mineral have been located in Romania, Turkey, Switzerland, and Germany. In the ancient world, it was used as a medicine and coloring chemical, despite its high toxicity. Currently, it is used in the manufacture of semiconductors, photoconductors, oil cloths, and in the tanning industry. However, handling of orpiment demands extreme caution, as the inorganic arsenic compounds forming the mineral are highly toxic, with carcinogenic effects. Lung, skin, and liver cancers might result from accidental ingestion or topical exposure to arsenic. The high toxicity of orpiment was thus harnessed to create poisoned arrows in the past. The Hutchinsonite mineral, with a chemical formula of (Tl,Pb)2As5S9, is a deadly cocktail of three highly toxic metals. Namely, it includes lead, arsenic, and thallium alike, each with their own harmful side effects. Deposits of this mineral are rare, and are found in Switzerland, Germany, China, Japan, and Peru. The mineral was first discovered in 1904 in Binnental, Switzerland. Contact with this mineral leads to hair loss, damage to peripheral nerves, and, in the worst cases, even death. Long-term exposure to Hutchinsonite and the metals it is constituted by might also lead to cancer, death by slow poisoning, and other serious illnesses. 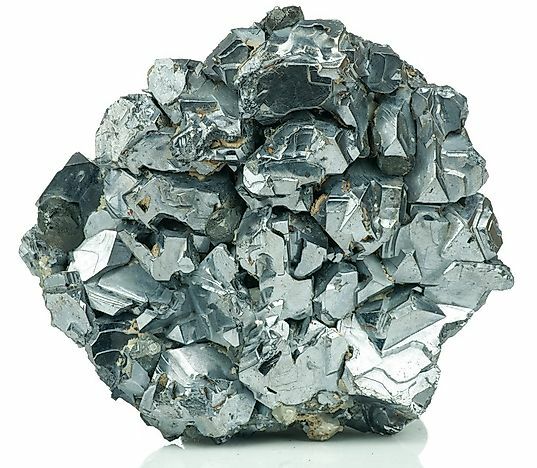 Galena, (PbS) commonly referred to as "lead glance", is a chief ore of lead, and also an important source of silver. 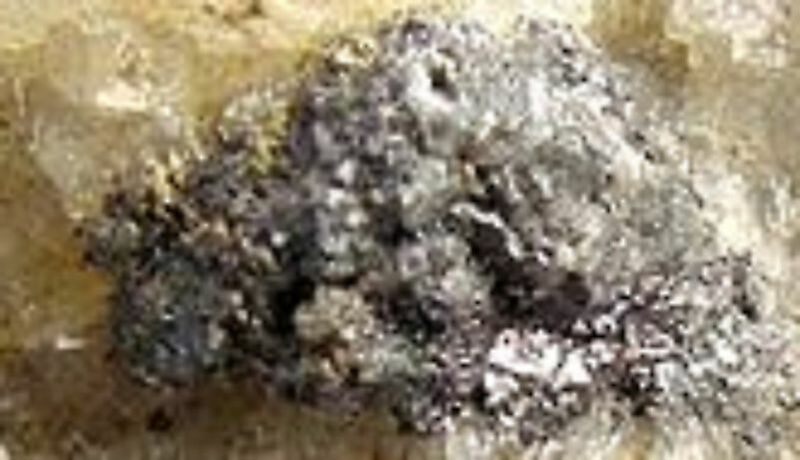 The mineral appears as glistening silver cubes whose sulfide content renders the mineral highly brittle and chemically reactive. 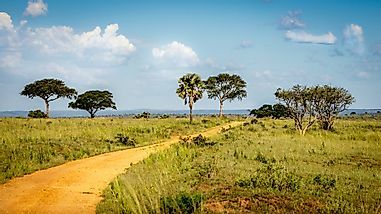 Galena is one of the most abundant and widely distributed ores of lead, with major deposits occurring in Broken Hill in Australia, Cornwall in England, parts of Bulgaria, Sullivan Mine in British Columbia of Canada, and Freiberg in Saxony, Germany. In the ancient Egyptian world, galena was utilized to make kohl, an eye cosmetic worn around the eyes to avoid the glare of the sun, as well as to repel insects. Currently, it is used in the large scale manufacture of lead-acid batteries, lead sheets, lead shots, and wireless communication systems. 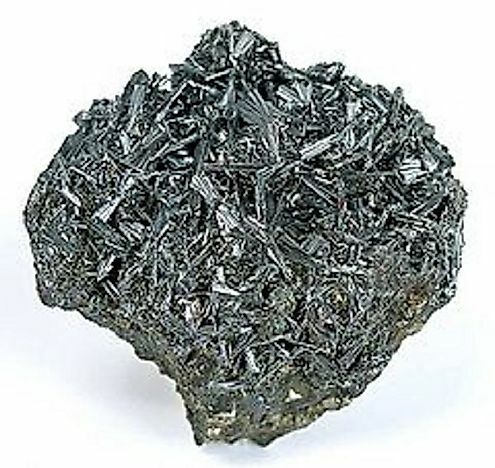 Despite its wide distribution and large-scale use, galena must be handled with care, as accidental inhalation or ingestion of the toxic dust generated from this mineral could result in severe illnesses. Lead poisoning affects the functioning of various bodily organs and systems. including the heart, bones, kidneys, and reproductive and nervous systems. Confusion, headache, abdominal pain, and, in extreme cases, seizures and death may result from lead poisoning from Galena. Coloradoite (HgTe) is a rare telluride ore, often found alongside gold and silver deposits. It was first detected in 1877 in a few mines in Colorado in the United States, and was later found to be more widespread in this region. Later, deposits of Coloradoite were also discovered in Kalgoorlie in Australia and the Kirkland Lake District in Canada. The mineral is a combination of two hazardous metals, mercury and tellurium, and contact with these metals can affect the brain, lungs, and kidneys, and also cause such diseases as Minamata disease, Hunter Russell syndrome, and acrodynia upon long-term exposure to mercury. Cinnabar (HgS) is a bright red-colored mineral that has been extensively used for mercury extraction. 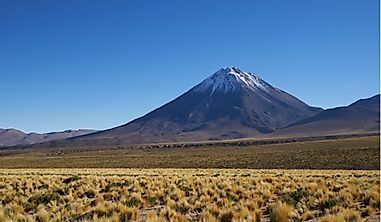 Major deposits of cinnabar occur in Puerto Princesa in the Philippines, Almadén in Spain, various mines in California in the United States, Giza in Egypt, and Mount Amiata in Tuscany of Italy. 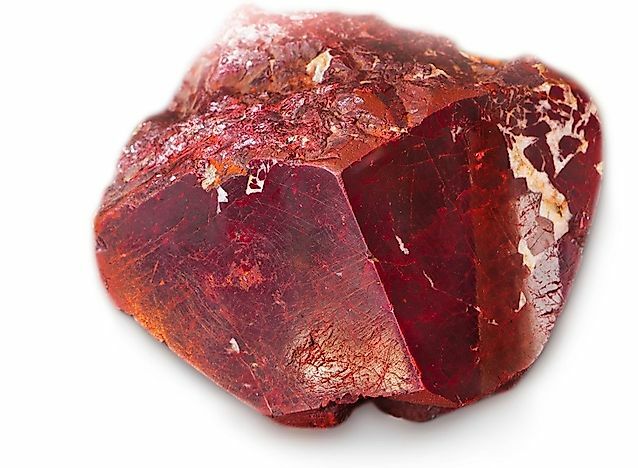 Cinnabar was used since ancient times for manufacturing red-colored pigments. Red lacquer in China was also produced from cinnabar. Cosmetics using cinnabar were also commonly used for a long period of time. However, the recent scientific understanding of the toxic properties of mercury have discouraged the use of cinnabar as a painting material and in cosmetics. 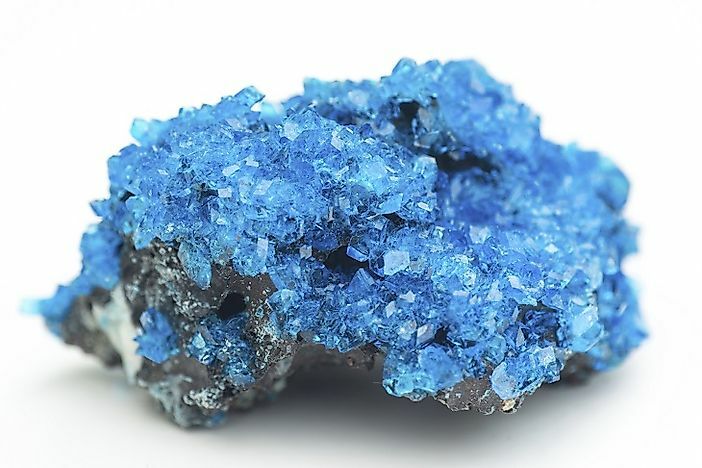 Today, the use of this mineral is primarily limited to mercury mining. Mercury poisoning leads to Minamata disease, and also various other illnesses affecting the different organs and organ systems of the human body. 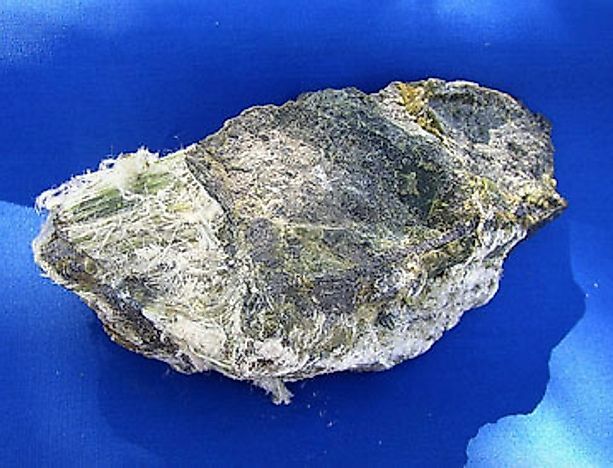 Chrysotile, or white asbestos, with a chemical formula of Mg3(Si2O5), is a soft, fibrous, silicate mineral that was once widely used as a building and construction material. Chrysotile is highly dangerous to humans, and has been categorized as a carcinogen by the U.S. Department of Health and Human Services. Inhalation of asbestos dust over a long period of time leads to various types of lung diseases, such as peritoneal mesothelioma, pleural abnormalities, and in the worst cases, lung cancer. This mineral has a widespread global distribution. Chalcanthite is a vibrant, blue-green colored, soluble mineral with a chemical formula of CuSO4·5H2O. The mineral usually occurs in arid regions and dry caves since the presence of moisture will solubilize the mineral. Large deposits of Chalcanthite are found in Chuquicamata and El Teniente in Chile and Minas de Riotinto in Andalusia of Spain, as well as in some locations in the USA, Poland, Portugal, and Namibia. The mineral is primarily used to extract copper, while its attractive color also makes it a mineral collector's favorite. 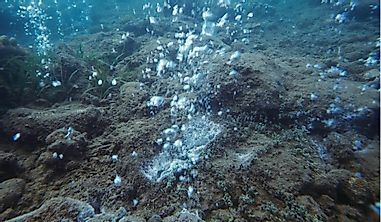 Since the mineral is highly soluble in water, crystals leached from large deposits of Chalcanthite load the water with toxic concentrations of copper, killing off large numbers of aquatic species. High concentrations of copper are also toxic to human beings. 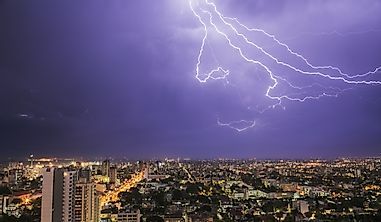 Acute cases of poisoning might result in the vomiting of blood, hypotension, coma, jaundice, and other symptoms, while chronic copper poisoning damages the liver and kidneys. Arsenopyrite, with a chemical formula FeAsS, is an opaque, steel grey- to white-colored mineral which is the most common ore of arsenic. High quality specimens of the mineral can be found in the Hunan Province and Inner Mongolia of China, Kyushu Island in Japan, Freiberg in Saxony in Germany, parts of Portugal, England, South America, the U.S.A., Mexico, and some other countries. Arsenopyrite is primarily used to extract arsenic and traces of gold. If not handled with caution, arsenic might enter one’s systems from this mineral, and cause the many severe symptoms of arsenic toxicity. Chronic exposure to arsenic may also lead to the development of cancers, heart diseases, and respiratory diseases.